Data deduplication is one of the most useful data reduction technologies in data backup and recovery today. Learn about file-level vs. block-level dedupe products, and about global vs. source dedupe in this section. Explore resources on data reduction and deduplication here, including tips and advice on choosing a data deduplication solution and about disk-to-disk backup and data dedupe. Read about the benefits of single-instance storage, data compression and other data reduction methods. 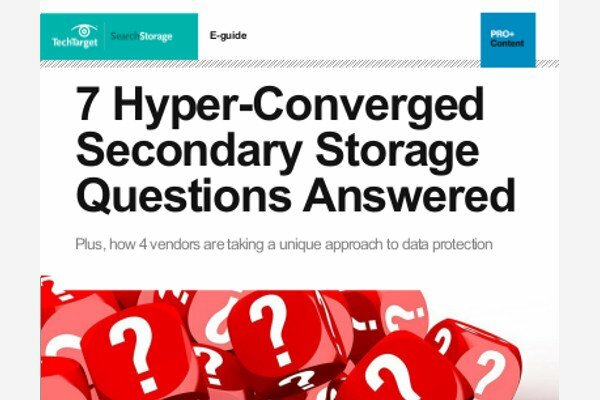 Learn about how to choose a data deduplication vendor, and find news, trends and information about data reduction products. Find out about data dedupe best practices and listen to podcasts and interviews from enterprise data storage industry experts. Read data deduplication and backup tutorials, and ask our data reduction and deduplication experts your most important questions.